The Supreme Court has vacated a decision by the US Court of Appeals for the Fourth Circuit against President Donald Trump's travel ban on several Muslim-majority countries. The high court has yet to decide on another challenge brought by the state of Hawaii, which has been upheld by the Ninth Circuit. The legal challenge rejected by the Supreme Court on Tuesday originated in Maryland and involved a travel ban that has since been revised by the Trump administration. The challenge still before the Supreme Court comes out of Hawaii and deals with the revised travel ban on six Muslim-majority countries as well as a separate ban on refugees. The refugee ban is not set to expire until October 24. 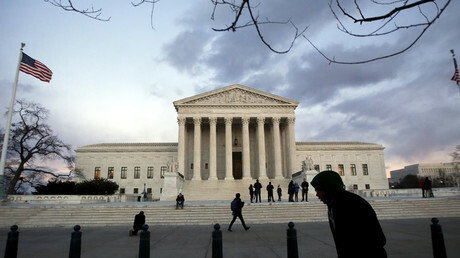 The high court ruled Tuesday that because the provision in question expired by its own terms on September 24, the appeal “no longer presents a ‘live case or controversy.’” They vacated the case, which will be remanded to the Fourth Circuit with instructions to dismiss as moot the challenge to the March 6 executive order. Justice Sonia Sotomayor was the only dissenting opinion in the Tuesday decision. Sotomayor agreed that the Supreme Court should not hear the case, but argued that the ruling from the Fourth Circuit should have been kept in place. 1) Trump admin issued third Muslim ban before Supreme Court could hear arguments. 2) Courts repeatedly found ban to be illegal. SCOTUS did not say they were wrong. “Any mootness would be entirely the consequence of the government’s voluntary actions — in managing the timing of the bans, in declining to seek a swift hearing on the merits, and in rebottling its old ban in a new order,” Katyal said, according to the Washington Post. However, Solicitor General Noel Francisco told the justices that since the travel ban was revised, the temporary measures under review would have been superseded. “If this court were to continue to hear these appeals, it would be asked to decide questions with no ongoing practical import,” Francisco said, according to the Post. A hearing on the third executive order, brought by the American Civil Liberties Union (ACLU), is scheduled for October 17. The court was due to hear arguments against the travel ban on Tuesday. 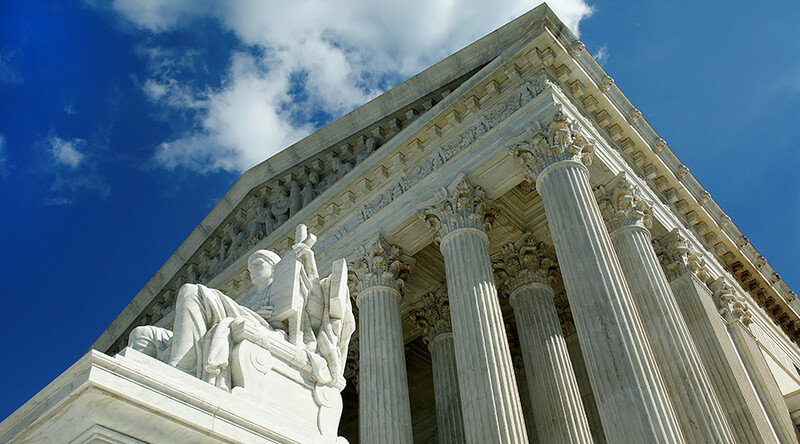 However, in September the justices ordered challenges to the March 6 executive order to be removed from the oral argument calendar. The justices directed the parties to file briefs addressing whether the challenges are no longer an actual dispute. On September 24, the same day that part of the March 6 order expired, Trump issued a third version of the executive order, restricting travel to the US from eight countries: Somalia, Syria, Libya, Iran, Yemen, North Korea, Venezuela and Chad.